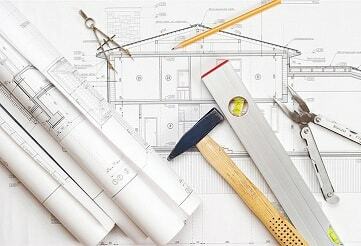 MTB Carpentry & Construction is a specialist in the field, we endeavour to create high-quality renovations, extensions, alterations and unique builds. Our team of licenced professionals are reliable, trustworthy and polite. All have been hand picked for their workmanship and professionalism. We maintain the highest level of client service and communication throughout, delivering projects on time, on budget and to the highest standard of quality. 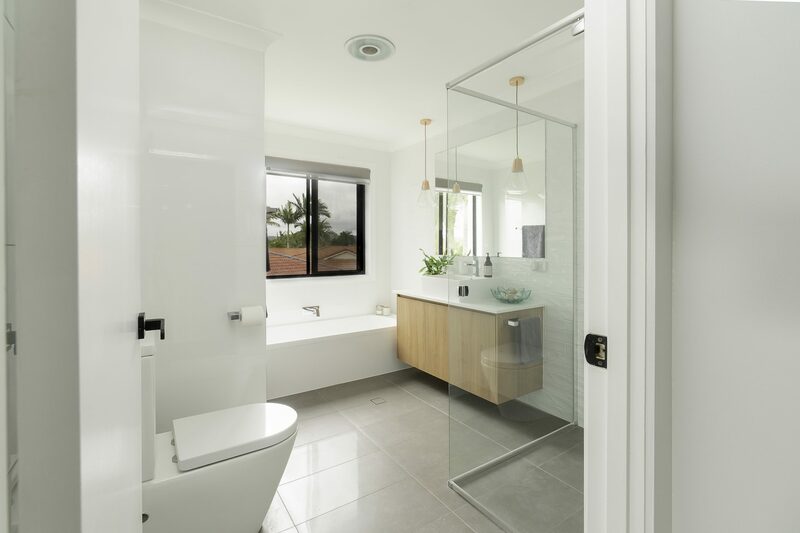 This is how we have gained a perfect reputation as one of the Gold Coast’s finest extension, renovation and alteration companies. How do we transform your home? 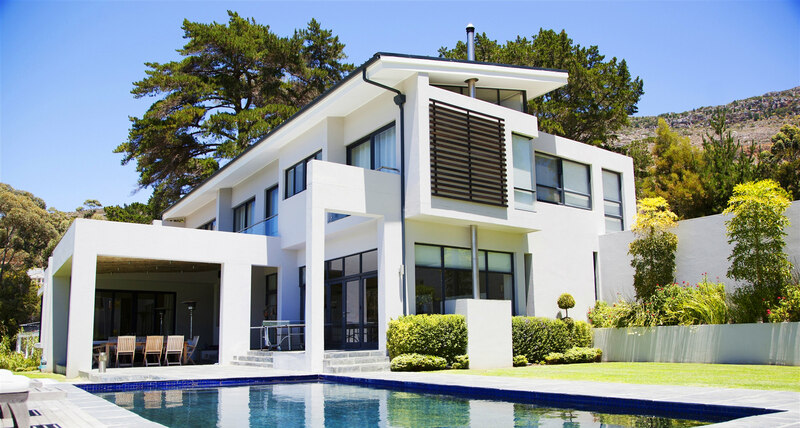 MTB Carpentry & Construction is a specialist in residential construction, we work closely with architects, draftsman, engineers and certifiers to help take the stress out of your project. Give us a call to arrange a free onsite project assessment. During construction our goal is to provide you with a friendly professional service keeping you updated throughout. Budget, time frame and specifications will be taken into account to provide you with a high quality project delivered on schedule. Once the job is complete you can sit back and enjoy the difference. We will take care of you during and after construction. Once the project is complete we will always be there for any future projects or maintenance. 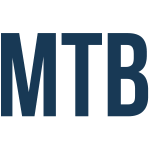 MTB Carpentry & Construction the renovation and extension specialists. 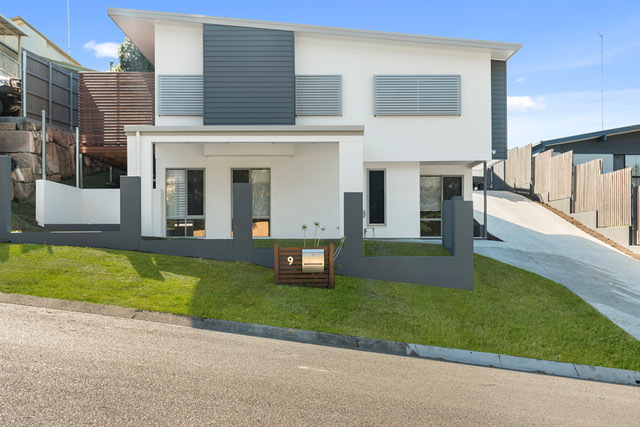 We are a Gold Coast based, family owned company with over 18 years experience in the construction industry. 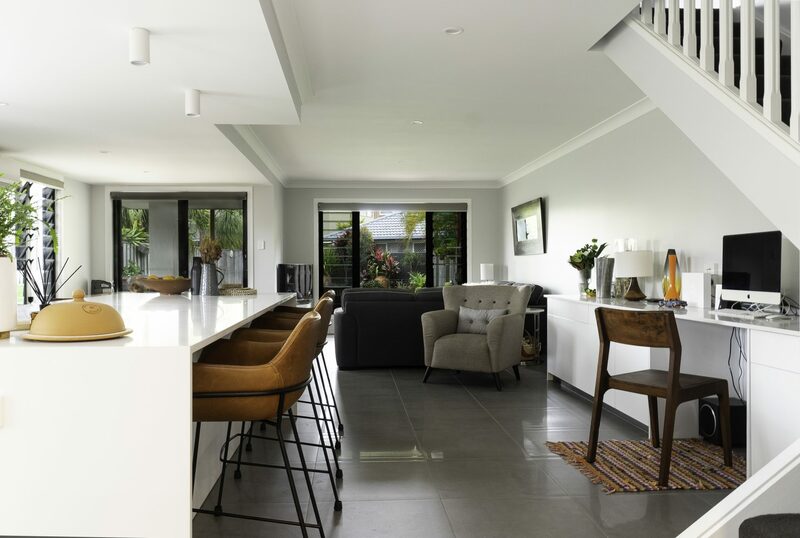 We specialise in quality renovations, extensions alterations and unique homes. Our team are experienced, qualified, polite, punctual and helpful throughout the entire project. Our reviews speak for themselves. Download Our ‘11 Essential Factors to Consider Before Renovating’ Information Pack. 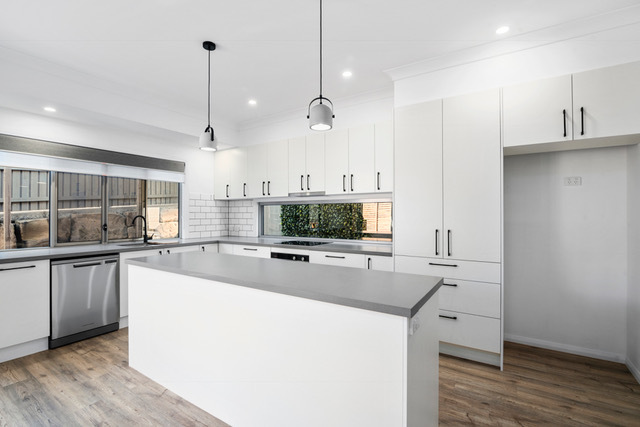 If you have been dreaming of investing in a Gold Coast home renovation, Give us a call to make an appointment for a free home consultation and project assessment. 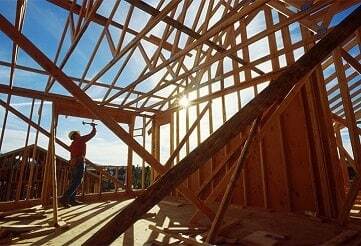 We will help you expand on your home renovation dreams and schedule a plan to complete the work in a time-frame that suits you and your family’s needs.